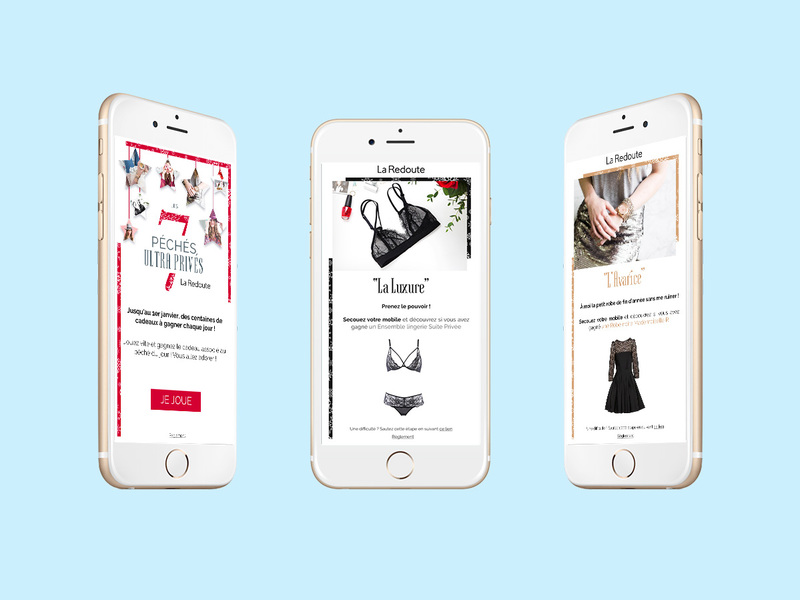 How to take users’ recommendations as a way of improving your app? 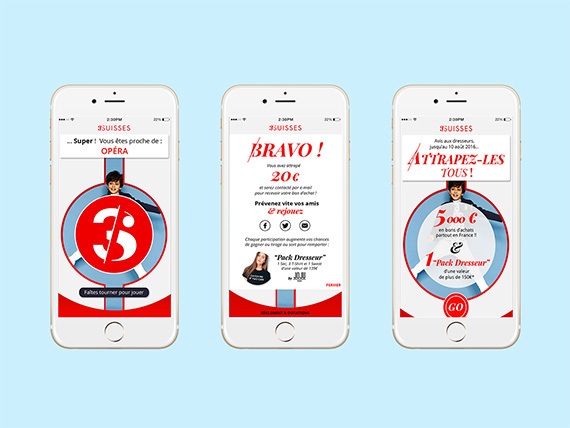 Created by Relatia’s teams, the “grand jeu-chantier mon transilien” offered an interactive and efficient game on mobile. 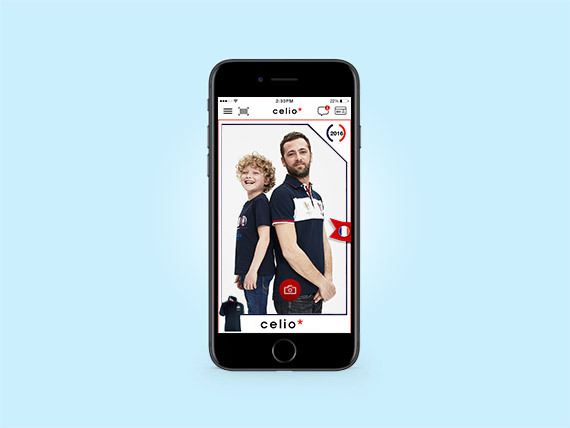 The app “mon Transilien” had a complete make-over in the summer of 2016 and co-created it with the help of its users. 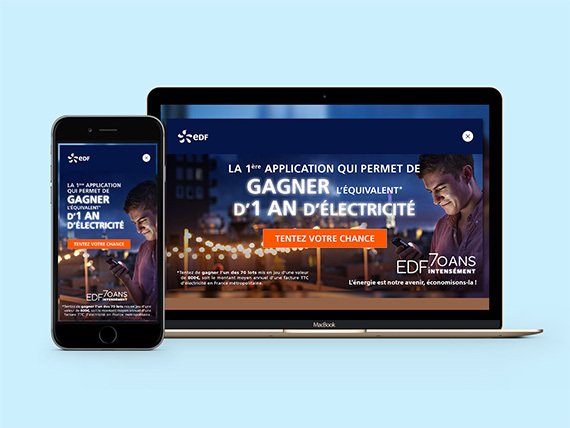 The “Grand Jeu-Chantier Mon Transilien” asked users to vote on the future evolutions of the app and to build it to their image. Customers would find new features every week in the form of comic books and give their opinion using smiley faces. Once the game played, they were able to participate to a game where many presents were to win. 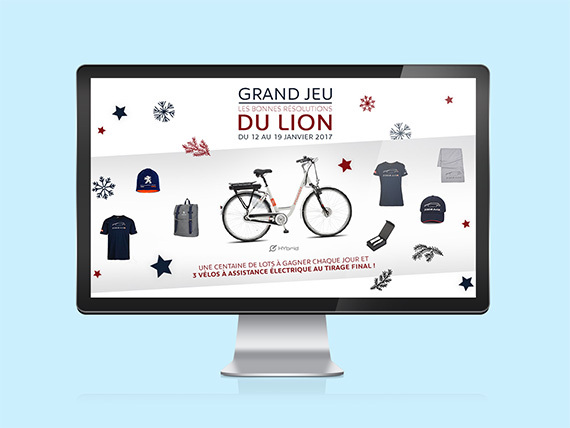 Created by Relatia’s team, the “GRAND JEU-CHANTIER MON TRANSILIEN”offered an interactive and effective game! 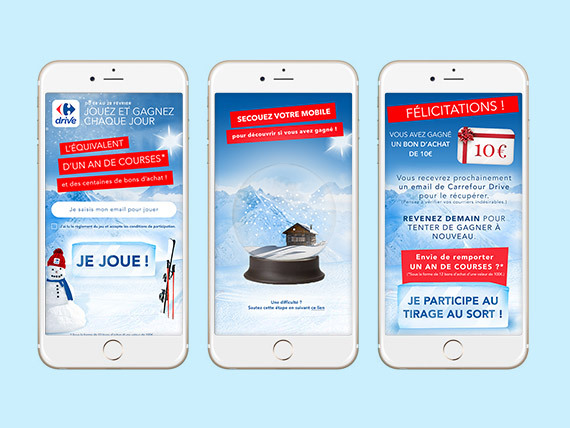 Indeed, in order to reach Transilien’s objectives, Relatia managed to adapt to the co-building concept of the app by offering an easy m-crm direct vote mechanic and instant winning. The objective? 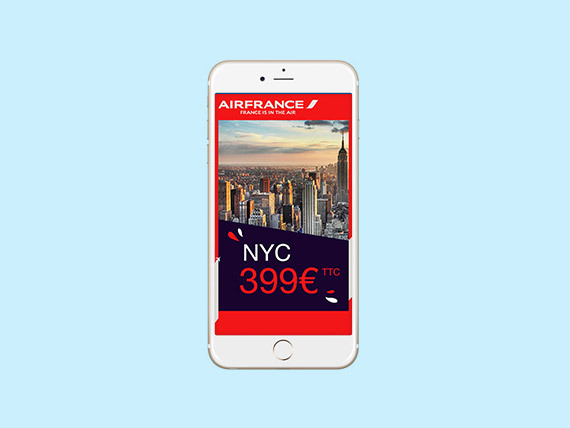 Collect users’ opinions to create a co-built app/ collect personal data, travel habits in order to boost Transilien’s database/ generate downloads and boost the app’s traffic. 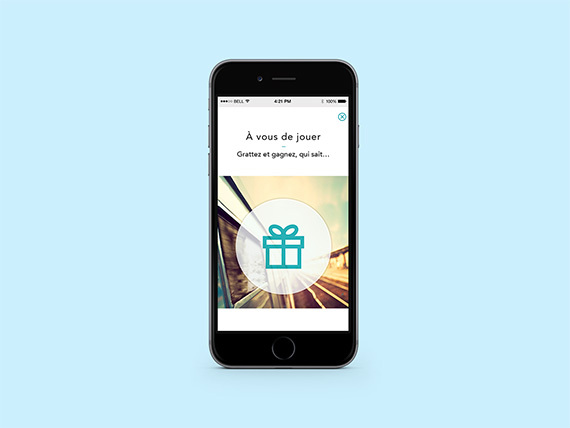 Nearly 50% of visitors voted in order to co-construct the app. 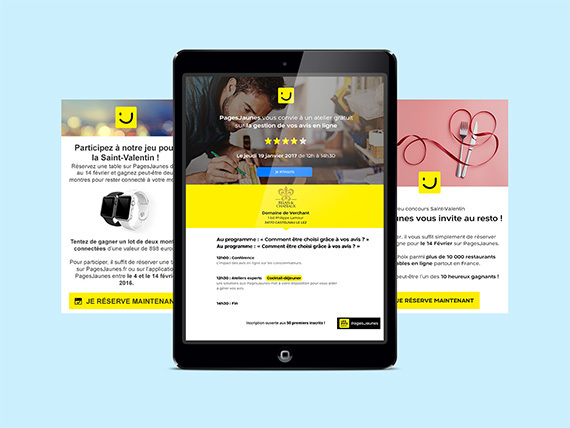 Between 20 and 40% of participation in the instant winning activity – variation due to the enrolment mode.